Home Culture You Think You Are Bullied At Work? Read This And Be Happy! You Think You Are Bullied At Work? Read This And Be Happy! And you thought you had undergone absurd punishments! Deadlines and targets have been our worst enemies since time immemorial. While in school we would be scared out of our wits if we crossed the deadline of any project. The pattern followed in college with assignments and everything, and the trap of deadlines and targets has not let go of us ever since. While we could dodge the traps of deadlines in schools and colleges, such has not been the case while you begin to work. The moment you step into the cruel corporate world, you will be faced with the burden of targets. If to fail to meet your target, you will be losing out on appraisal, your boss will probably hate you a lot, and there will be snide remarks greeting you all the time. But this is not something that anyone working in the corporate field is not familiar with. Slogging from 9am to 6pm, we all have faced the brunt of everything, but very recently; a Chinese company took its punishment for not reaching the target to a whole new level. For all those who had been secretly crying inside for not being able to impress your boss, you will be thanking your stars for not working for this particular company. This company did not think it proper to yell at or insult its employees as the “normal” way of recrimination. It thought of a brand new way of punishment. This company made its employees crawl on the streets for not being able to meet its year – end targets. Even before the ones who were patrolling the streets could realize what was going on, videos had already been made of people walking on all fours through the busy traffic. As if that was not enough, a man holding the flag of the company walked ahead of these crawlers. If it weren’t for the cops, we wonder how far this procession would have gone. But even the intervention of the cops did not help a lot. By that time, the videos had already been circulated on YouTube, Facebook, and Twitter. Though news has it that the company has been temporarily shut down after this whole new plunge into absurdity, the embarrassment of the workers who had to crawl on the streets still remains quite fresh. Maybe, it would have been better had the boss thrashed the employees within the four walls of the office rather than subject them to this dehumanized form of humiliation. Before this we knew that working in the corporate sector takes a toll on your physical health, it takes away a lot from your family life. 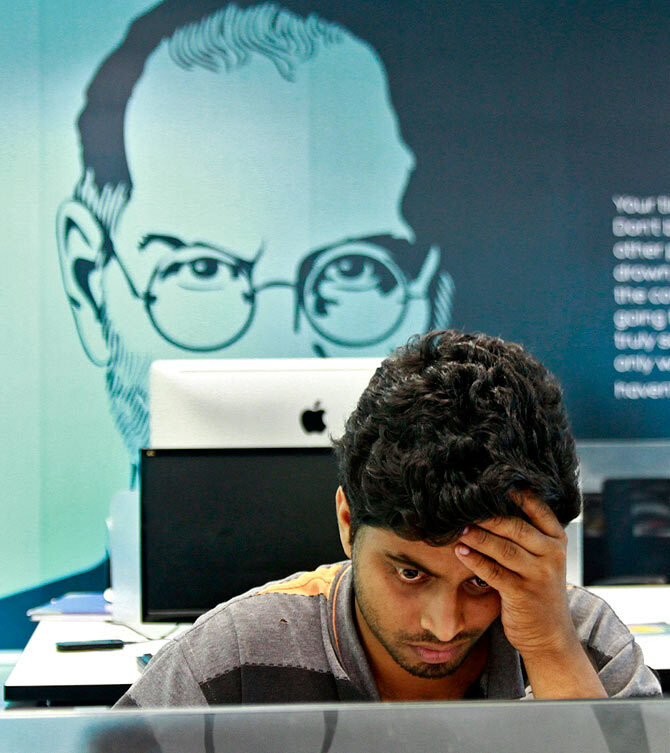 But now it seems that working in the corporate sector damages your mental health the most. At least working for this particular company surely does. Maybe next time, before hiring someone, they will test their crawling skills and not anything else. After all, old habits of insulting people die hard. Funnily enough, what the company did not realize is that by reducing the workers to the level of animals, the company is actually bringing its own name down. More power to you, China! Previous articleTechniques To Help You Read More Books This Year!